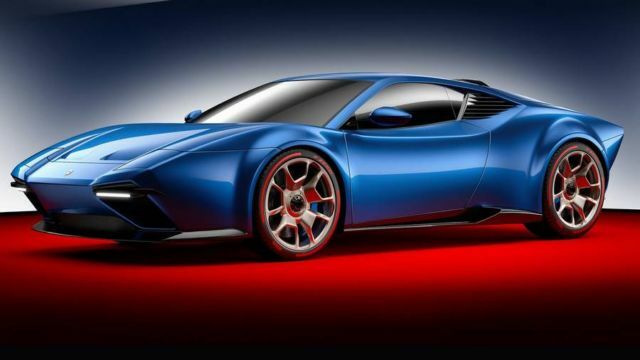 The ARES ‘Project Panther’ turns a Lamborghini Huracán into a DeTomaso Pantera. 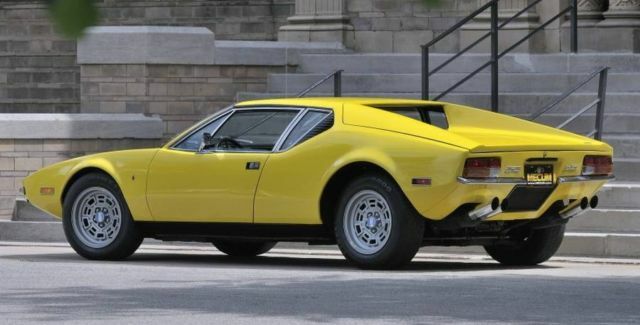 Modena-based ARES Design has recreated the legendary De Tomaso Pantera supercar of the 1970’s under the name Project Panther. 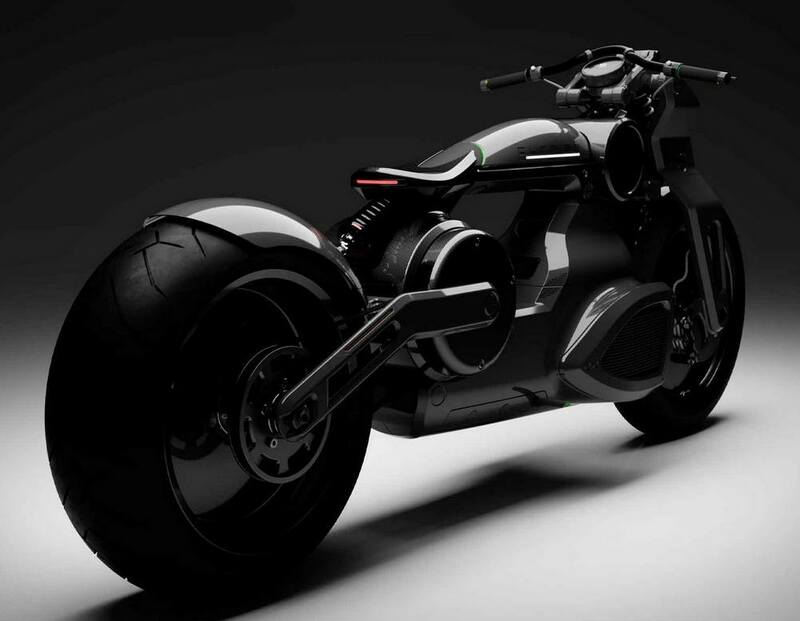 ARES has now confirmed its first new project to be wholly designed, engineered and built in the new factory in 2018: codenamed ARES Project Panther. 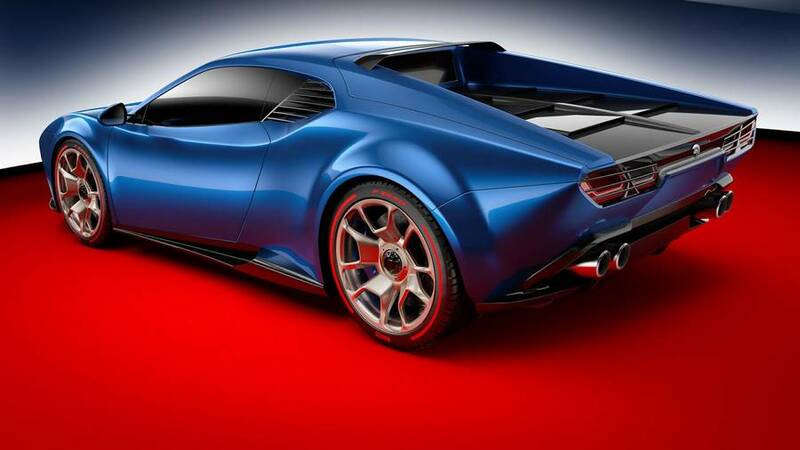 ‘Project Panther’ sits within ARES’ core service of “Bespoke Creations”: very limited-run exquisite coach-built cars that aim to bring client dreams to life with superb attention to detail and rapid project delivery from ARES Design’s unique mix of traditional skills and values, and modern engineering and manufacturing technologies. 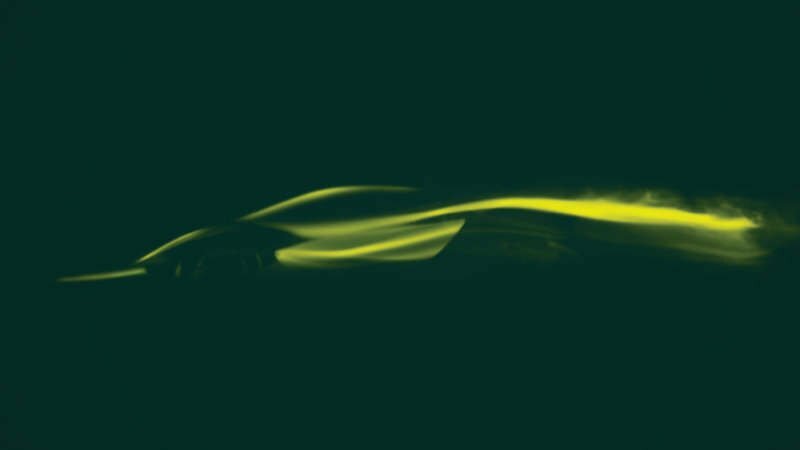 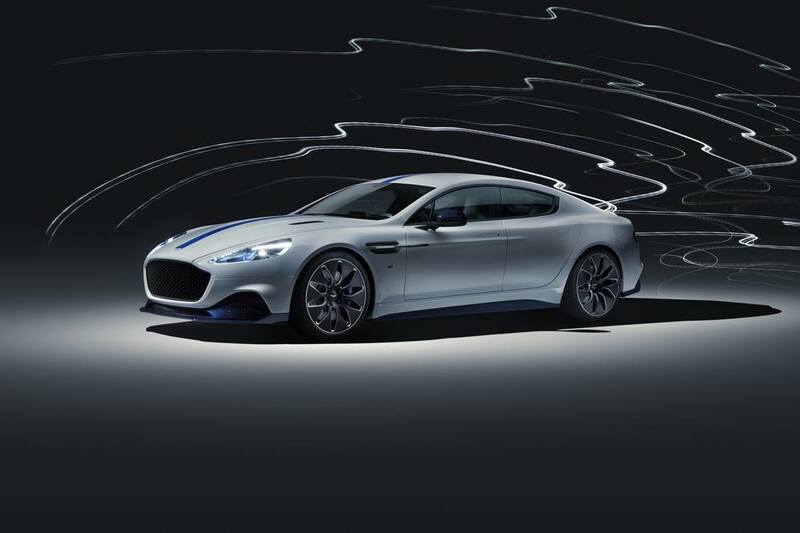 ARES Design’s in-house design team, led by Mihai Panatescu, set-out with one goal in mind: to deliver a future classic that reflects the essence of an iconic cars’ exterior style and marry it with an equally revered existing chassis. 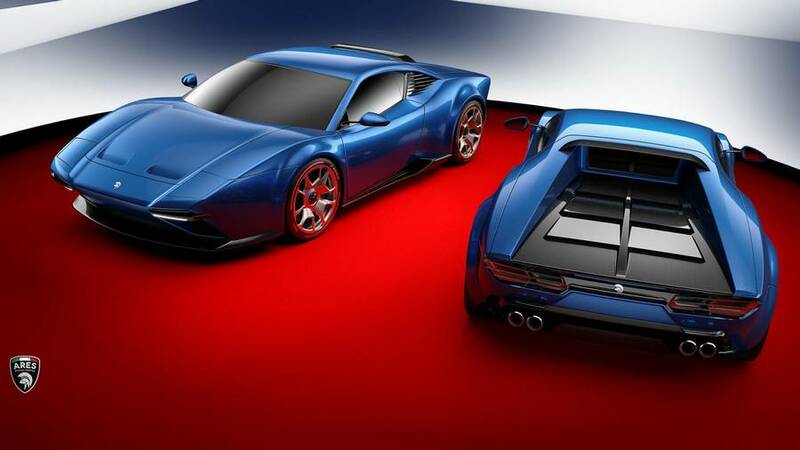 The first 2018 car produced under “Bespoke Creations” will be a stunning supercar that takes inspiration from the De Tomaso Pantera and combines with one of the truly great modern chassis: the 2017 Lamborghini Huracan – a car that recently smashed the Nurburgring production car lap record. 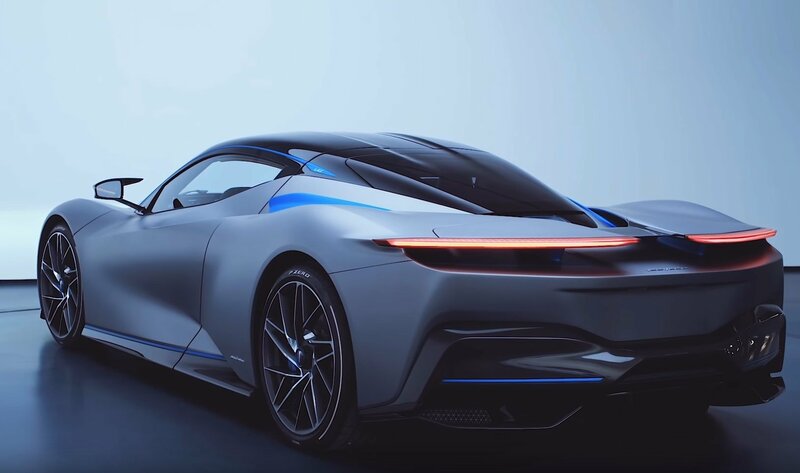 “This factory and Project Panther give a clear sign of our intent to design, engineer and produce the world’s most stunning bespoke and coach-built cars. The Project Panther will enter production in 2018 at the company’s new Modena factory.